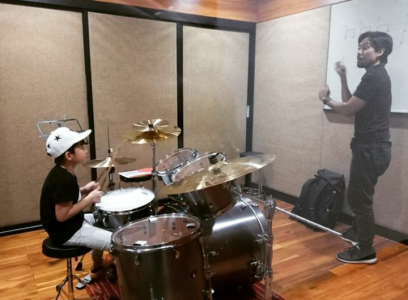 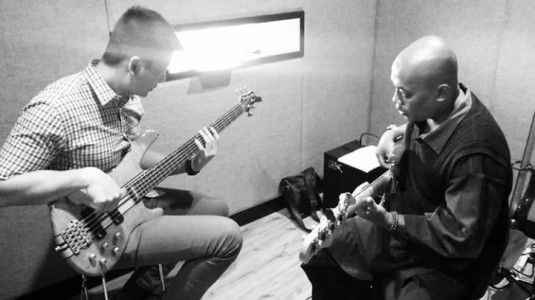 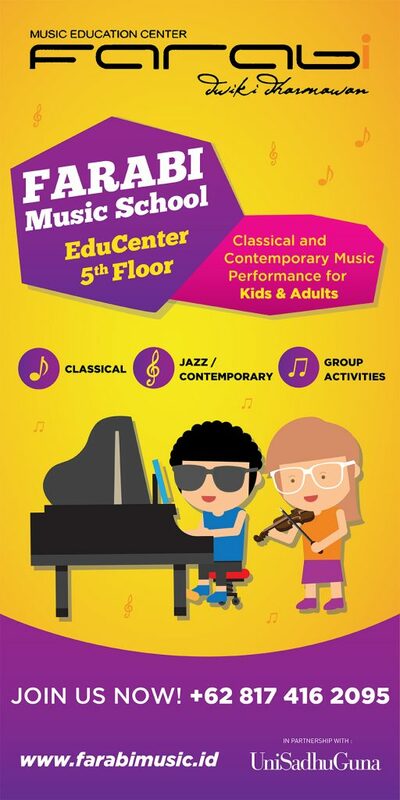 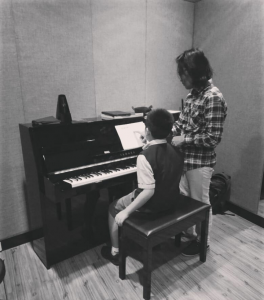 FARABI MUSIC EDUCATION CENTER was founded and led by Indonesian Musician and Cultural icon Dwiki Dharmawan on the revolutionary principle, that the best way to prepare students for careers in music is through the study and practice of classical and contemporary music. 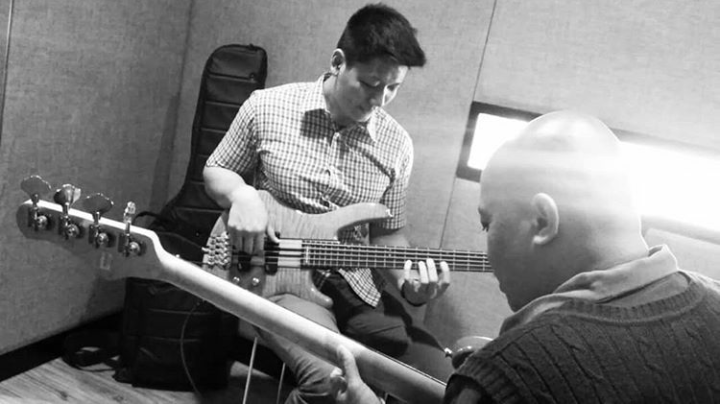 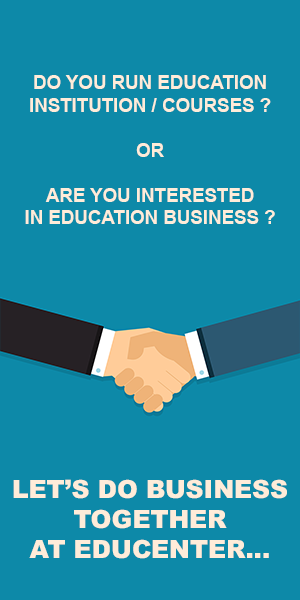 For more than 20 years, the Farabi Music Course has evolved to reflect the state of the art of music and the music business. 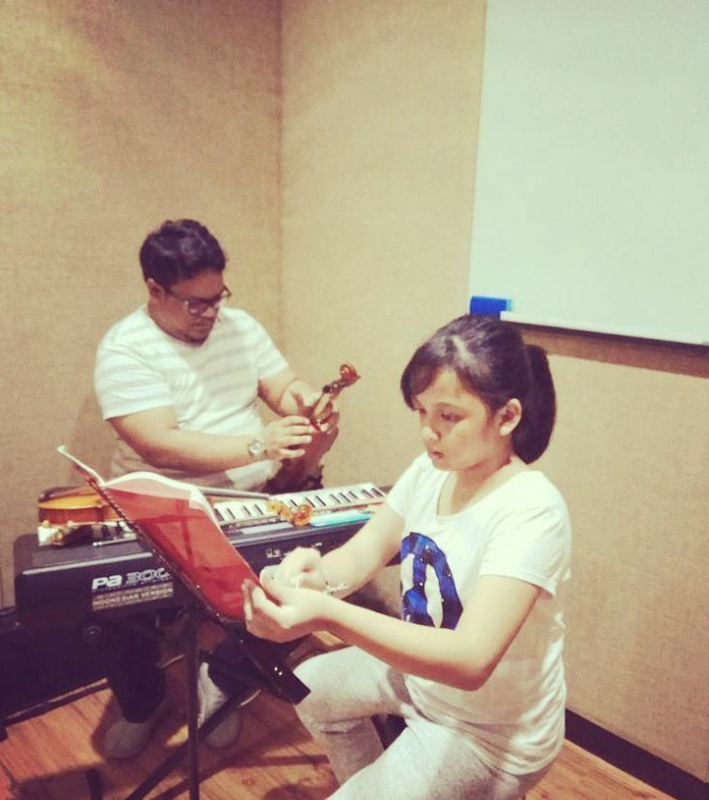 With more than a dozen performances and nonperformance majors, a diverse and talented student body representing all Indonesia’s 33 Provinces. 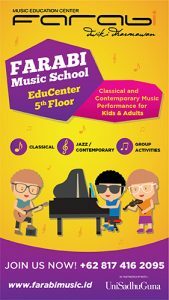 The alumnae of Farabi are the Indonesia’s premier learning lab for the music today-and tomorrow.